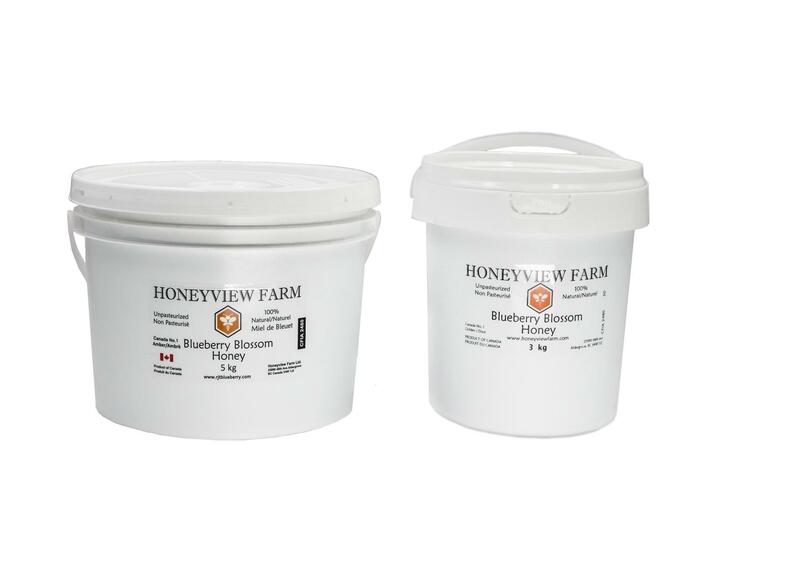 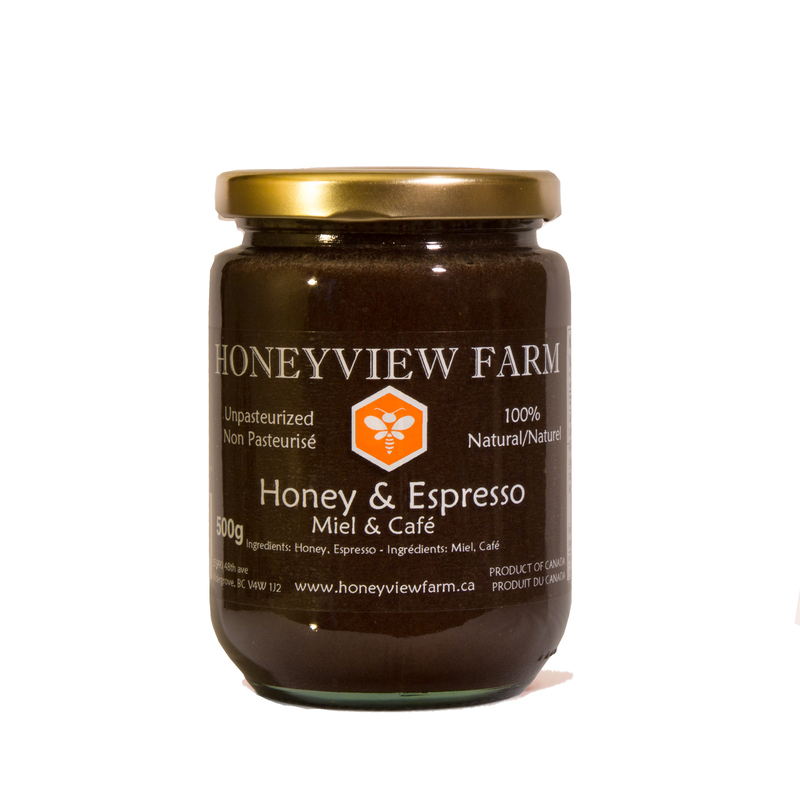 Our Honey & Espresso is produced by Honeyview, 100% natural Clover Honey + freeze dried Espresso powder. 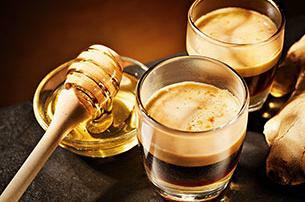 What Is Honey & Espresso Good For? 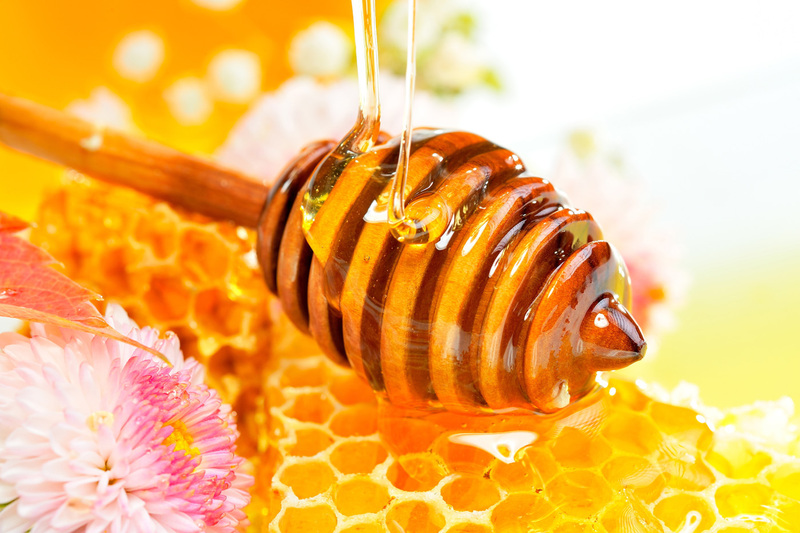 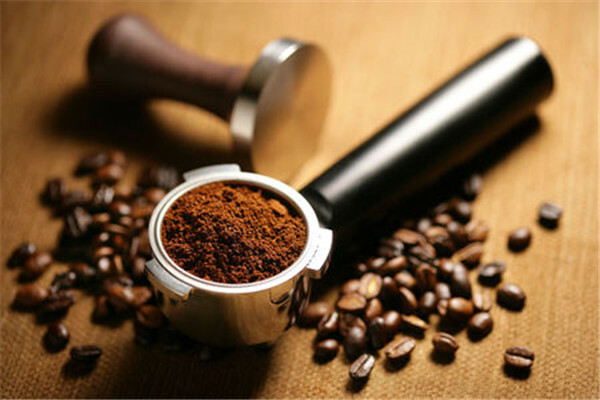 Espresso is already an excellent antioxidant and raw honey is not only another good antioxidant but is also known to be an antifungal and effective disinfectant.